Summer Stock Stage equips young students for collegiate and professional theater programs. Each summer, students ages 13 to 18 come from more than 40 schools throughout central Indiana to learn, connect and perform in professional stage productions. Holsapple Communications was tasked with promoting Summer Stock Stage’s three stage shows. 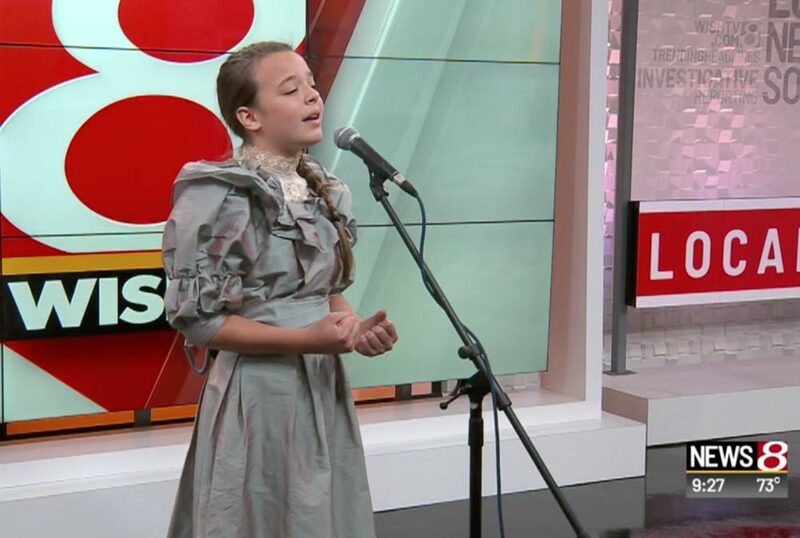 Through targeted media pitches, Holsapple Communications successfully earned media coverage for each show, including a live performance from “The Secret Garden” lead Amelia Wray on WISH-TV.